Two men were held by customs officials from Delhi airport for illegally exporting foreign currency equivalent to around thirty-three lakh. 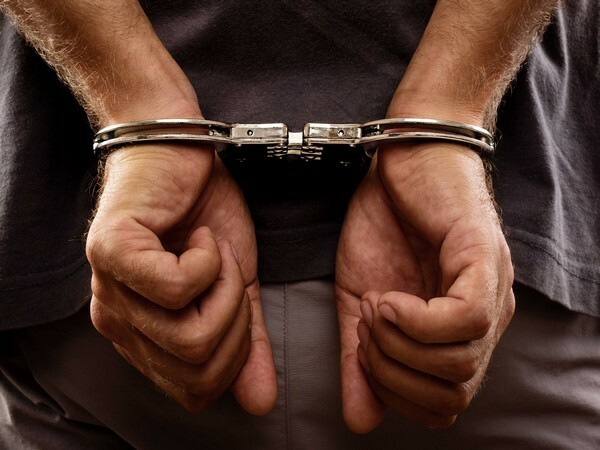 New Delhi: Two men were held by customs officials on Sunday from Delhi airport for illegally exporting foreign currency equivalent to around thirty-three lakh. 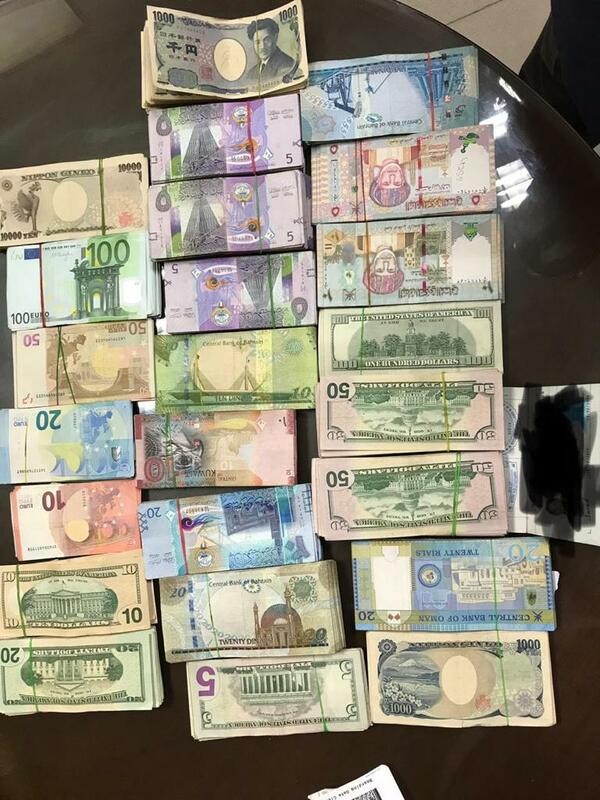 As per an official statement, "A detailed personal and baggage search of both passengers resulted in the recovery of foreign currency in form of Japanese Yen 3,62,000; Kuwait Dinar 2,040; Bahrain Dinar 2,140; Omani Riyal 4,555; Euros 4,905; Qatari Riyal 7,000; US Dollars 12,725 has been made from the two men. Furthermore, the accused have confessed that they have smuggled foreign currency worth Rs 40 lakh in the past." The accused were arrested when they were planning to flee from the country are were about to board a flight Air Arabia flight to Sharjah.